Anyone have concerns that there might not be car chargers available for sale same day the S6 is available? I suppose the old charger I'm using for me Note 3 should still work though eh? I wasn't worried about it but still picked this up for the Quick Charge capability - http://www.amazon.com/Powermod-Charg...cUvbUpU4327501. I figured might as well take advantage of it while mobile. Shop Android has the official Samsung adaptive car charger. I have this and can verify that adaptive charging does work on the note 4. 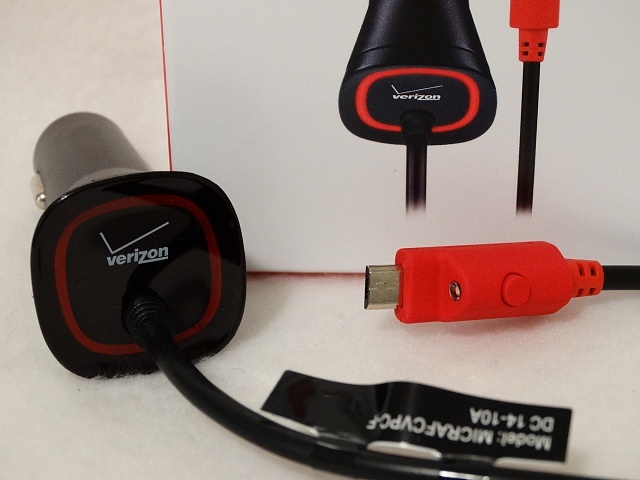 I also have the Verizon quick charger which supports qualcomm quick charge 2.0, also charges equally as fast. it's got wireless charging!!! buy a car dock with wireless charging! I want a dock for the car but I am never in the car very long so I feel it would be a waste (for my needs of course). 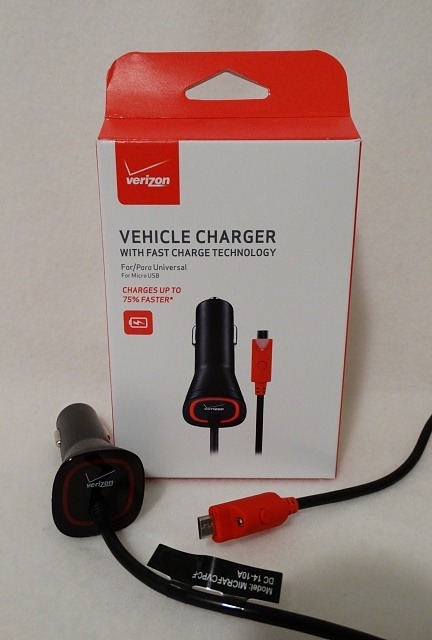 This is the best Qualcomm 2.0 Fast Car charger. Got it at Verizon and it works fantastic with the Note 4. I'm sure it will work just as good with the S6. Even has a push button LED light on the end. Remember that Qualcom Quick Charge 2.0 stops at 60% (and goes back to normal charge rate). Since you should never let the battery drop to less than 40%, you're probably saving about 10 minutes overall charge time. I'd pay an additional $2 for a phone that could do that, but it's not like I can charge from 40% to 100% in 5 minutes (unless I'm making an IED - that charge rate [about 11C] would make the battery go off nicely). On my note 4, adaptive charging goes until around 75%. I don't like wireless charging on the car... It is much slower than adaptive charging. If I am using it in the car, I prefer it to charge fast. I have used this car charger for a long time,the store give me a coupon code:ZTT2IBTW,It could help you save 10%. Does the S6 still have samsung wallet? will note 4 lollipop 5.01 connect to most usb kenwood car stereos?